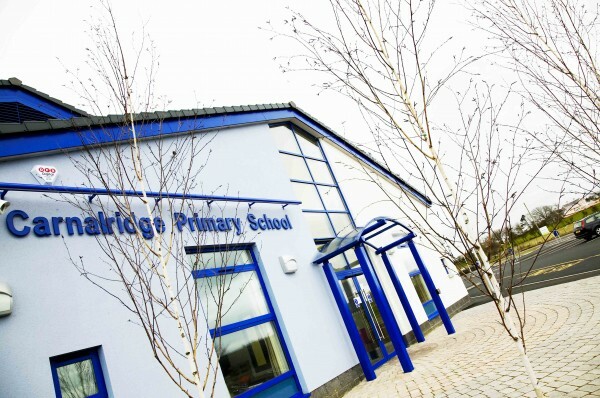 Carnalridge Primary School was established in Portrush in 1850 and has steadily grown to what it is now. 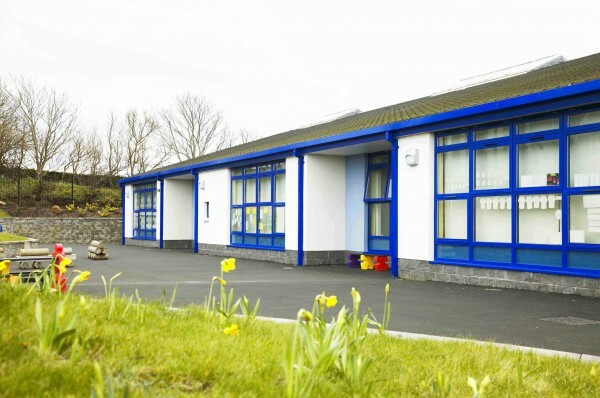 A beautiful new school was completed and handed over. 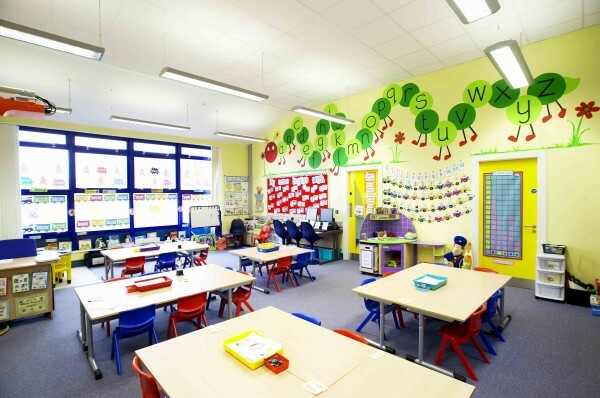 The project involved the construction of a new Primary School and demolition of the existing. The new school includes 1500sqm of internal area on a single storey providing classrooms, toilets, stores, kitchen and main hall. 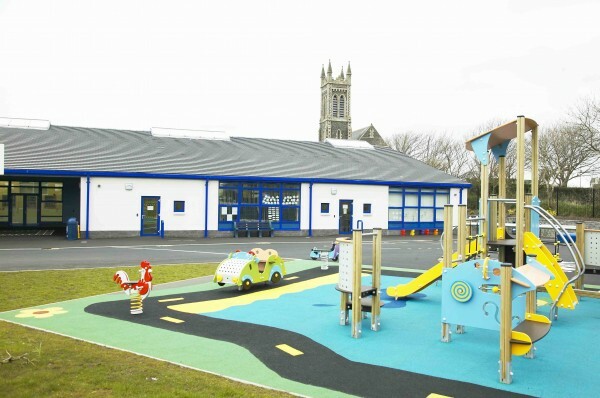 The contract also included the construction of new hard and soft play areas, access roads, car parks and all site works. The building involved in-situ concrete foundations, load bearing masonry walls consisting of a mix of facing block and rendered finishes, high steel frame elements, precast concrete units and specialist mechanical & electrcial services. 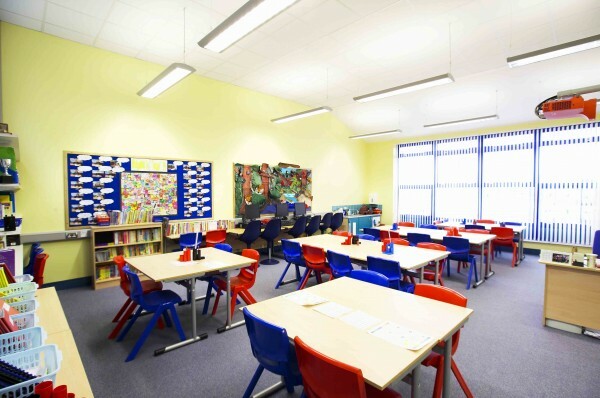 The electrical services included staged lighting, fire alarm, security, IT systems as well disabled toilet, induction loop and lightning protection systems. The roof was concrete tiles and the windows/doors were aluminium. 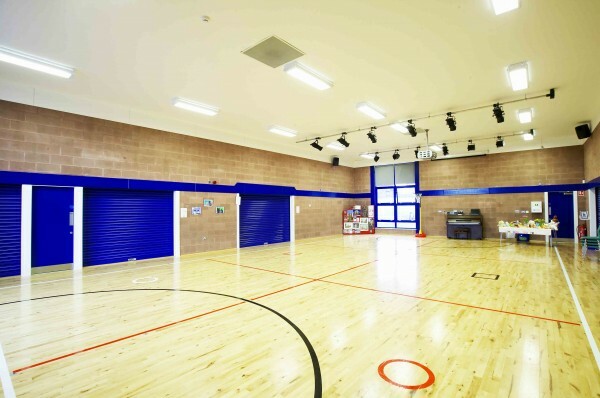 martin & hamilton kept us fully informed about the progress of the building and were very easy to work with. 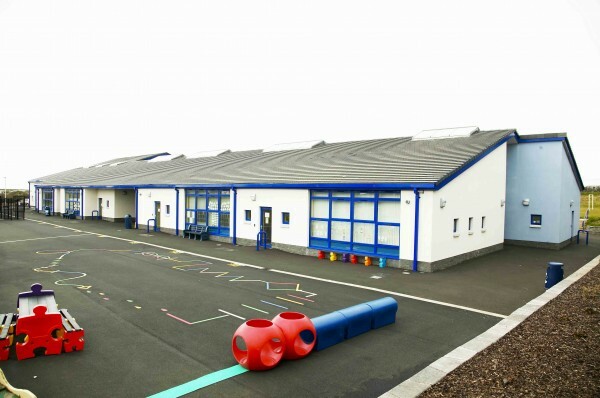 The Site Manager was very helpful and sympathetic to the fact that the school had to function as normally as possible during the building process. I would like to wish martin & hamilton every success for the future”. 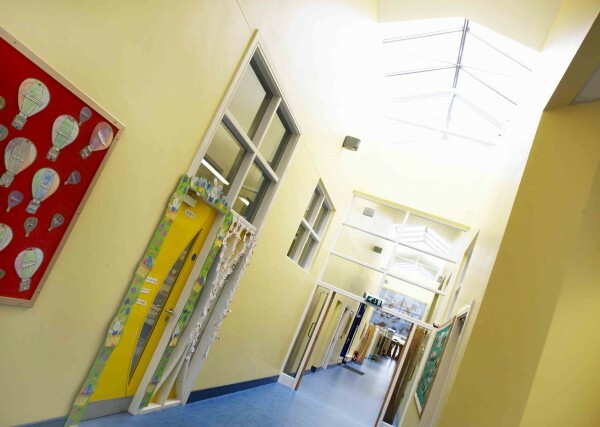 A bit more information about the the Carnalridge Primary School project.